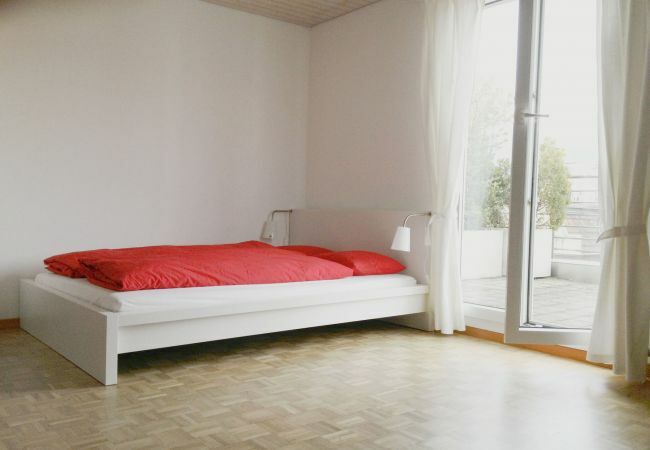 Cosy and charming studio in the heart of Lucerne and not far from all the sights. 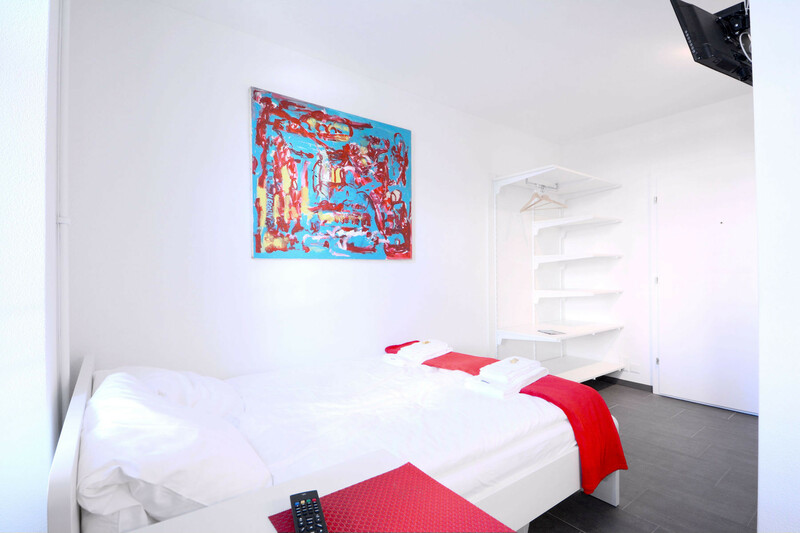 This cosy and charming holiday studio offers space for two people. 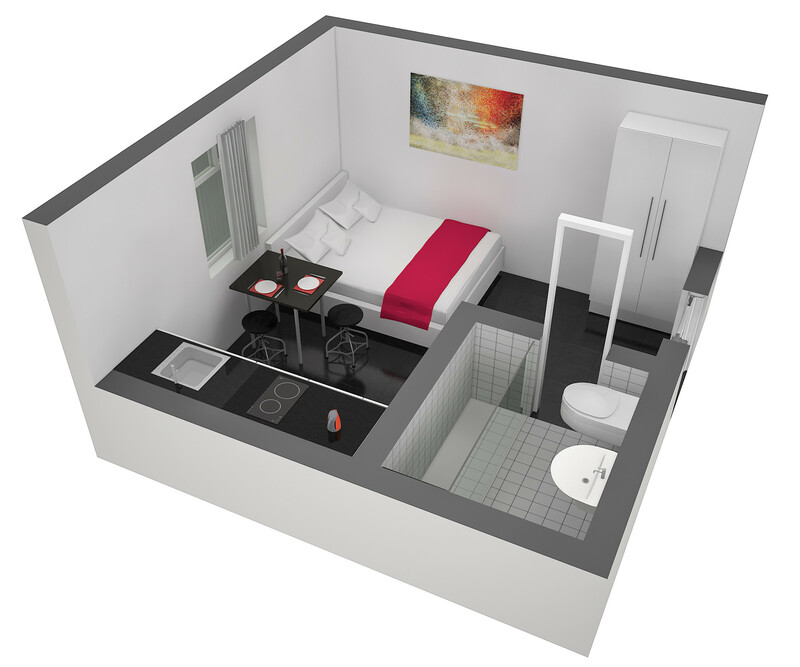 The studio has its own small kitchenette where you can cook for yourself. 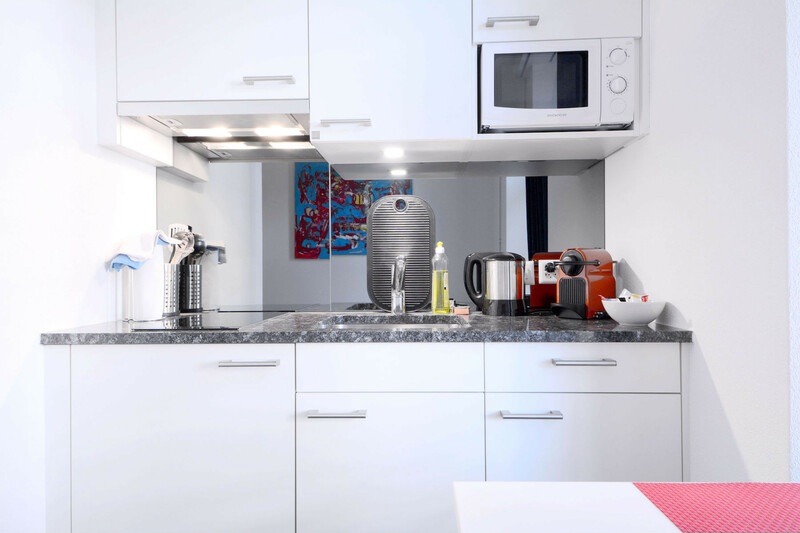 In the kitchen you will find a cooker, a microwave, a Nespresso coffee machine and all the necessary kitchen utensils. 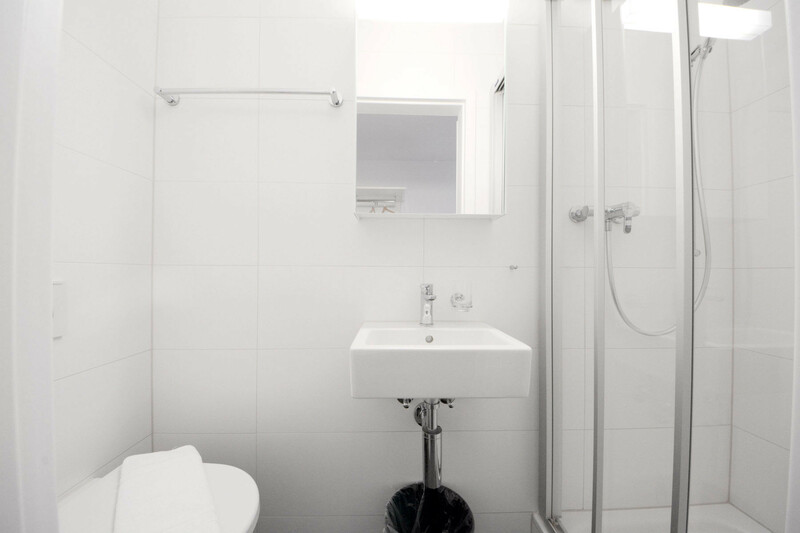 The studio also has a private bathroom with shower, towels, hairdryer and toiletries. 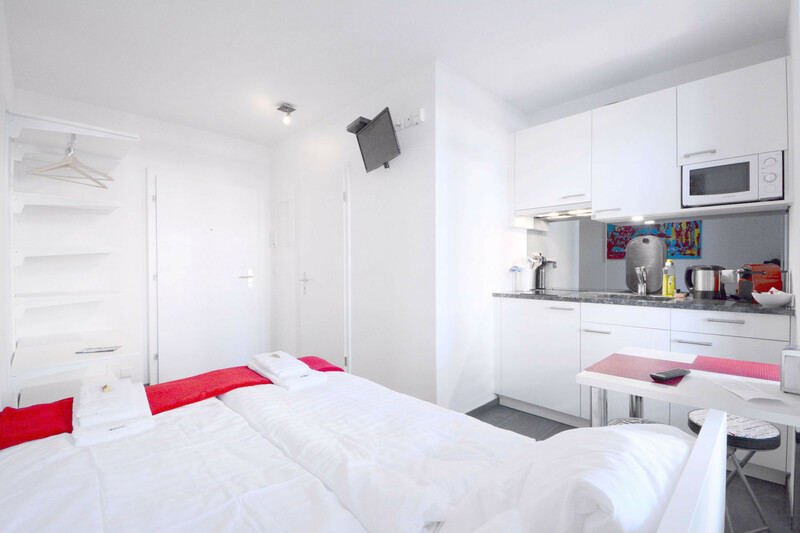 The studio offers the following services: Wi-Fi internet, TV, bed linen, towels and bath towels. All additional costs are included in the price. 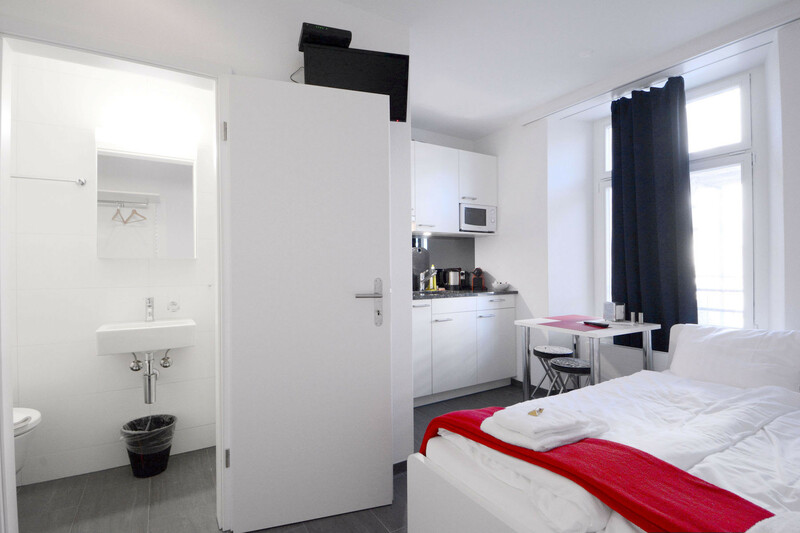 The holiday studio is located on Tribschenstrasse. 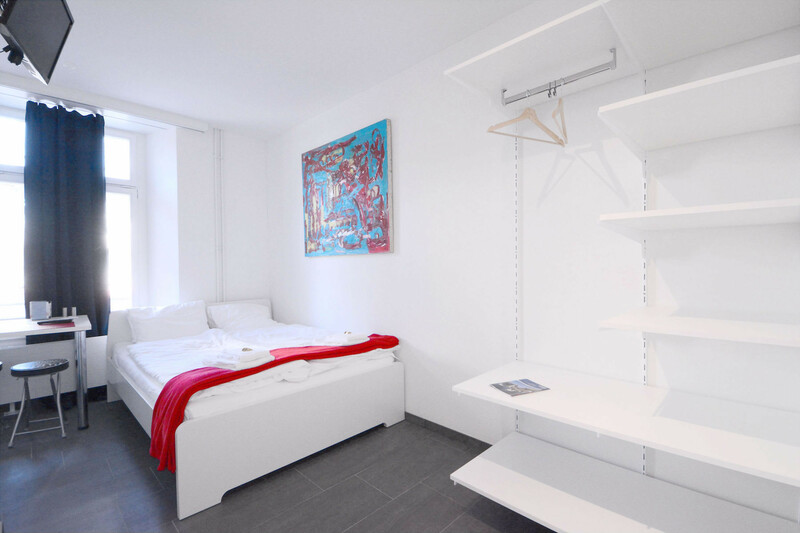 The street is located in a popular residential area (Tribschen-Langensand) and offers various leisure and shopping facilities in the immediate vicinity. 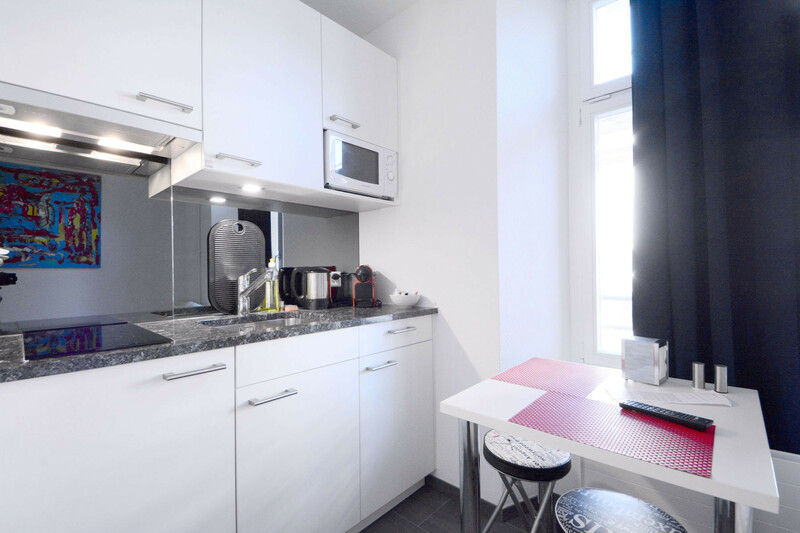 In the same building as the "Station Apartments" is the restaurant Elios, which offers pizza, risotto, pasta and other dishes. The Grottino 1313 restaurant, the Prizzi Ristorante and the Peperoncini bar are also nearby. From the "Luzern, Werkhofstrasse" bus stop, various buses will take you to Lucerne railway station, the old town and all the sights in just a few minutes. 1 TV, Stereo, 1st floor, iron, internet (Wi-Fi), hair dryer, 15 m² property, pet-friendly (Dangerous breed dogs not allowed), central heating, 1 fan.